Former White House communications director Hope Hicks plans to cooperate with the House Judiciary Committee's investigation into President Donald Trump. That's according to a spokesman for Rep.
Jerry Nadler, the chairman of the committee. Earlier this month, Nadler sent document requests to more than 80 individuals and entities with ties to the president — one of whom was Hicks. All were asked to send over the requested documents by March 18. 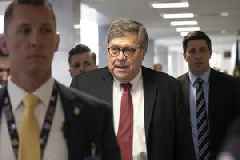 In a statement Monday, Nadler said he was "encouraged" by the responses the panel had received so far. 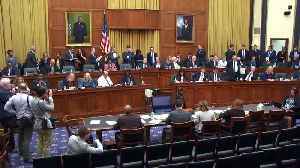 The committee's investigating possible obstruction of justice, public corruption and abuse of power by President Trump. Hicks served as press secretary during President Trump's campaign. She became director of strategic communications after Trump was elected, then made the jump to communications director. Hicks left the White House in early 2018. Additional reporting from Newsy affiliate CNN . 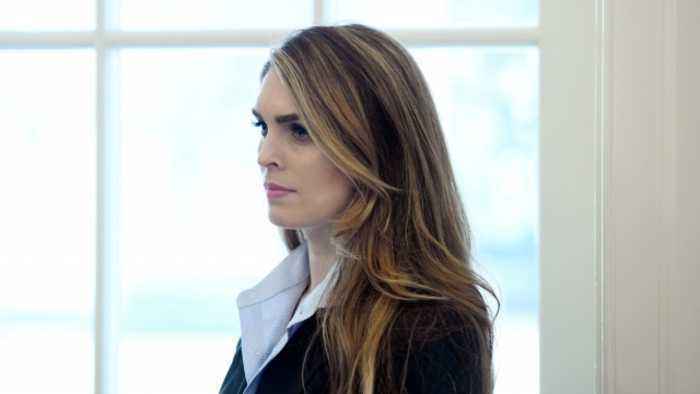 President Donald Trump's former communications director Hope Hicks has been busy since leaving the White House.